Registration Open for the 2018 RSA Team Competition! 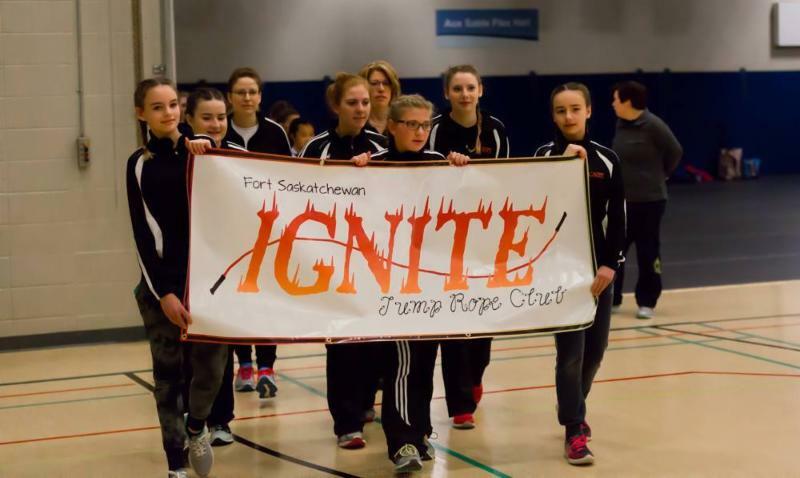 Rope Skipping Alberta is pleased to invite all members to register for the 2018 Team Competition & Workshop hosted by Fort Sask Jump Rope Club, Ignite. 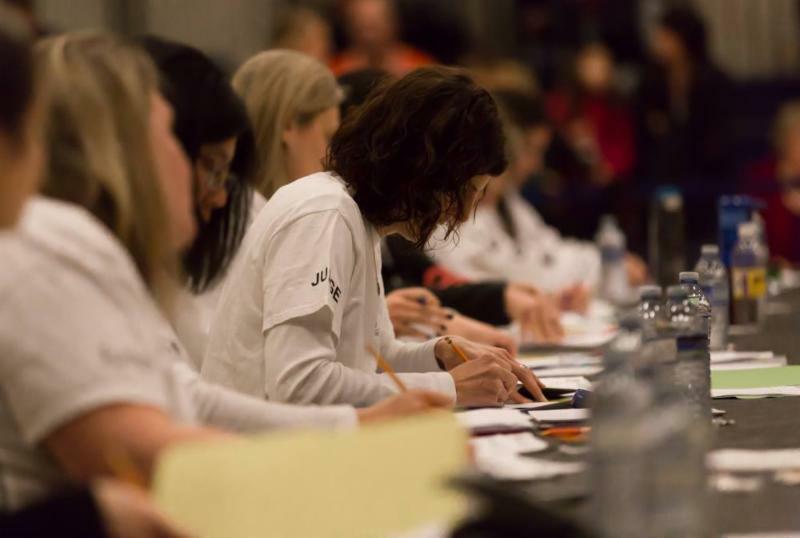 Join us on February 3 at Fort Saskatchewan High School ( 10002 97 Avenue, Fort Saskatchewan ) for the competition and on February 4 for the workshop at the Ardrossan Recreation Complex ( 80 1 Avenue, Ardrossan ). Registration information has been sent to all clubs. The registration deadline is December 30, 2017 . No late registrations will be accepted. Support the Development of Rope Skipping in Alberta! The Alberta Rope Skipping Foundation (ARSF) invites all Rope Skipping enthusiasts and supporters to become Charter Members in its inaugural year! Mission: Supporting the development of rope skipping in Alberta through access to resources and development opportunities. Vision: Rope skippers at all stages of development are supported to continue their pursuit of personal excellence. In its inaugural year, a special opportunity is being offered to the charter members who support the development of ARSF. There will be individual grants, scholarships, and/or bursaries awarded in 2018. 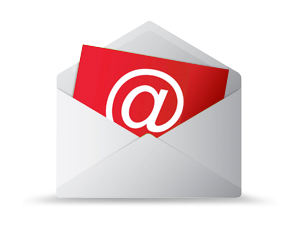 Club grants might be issued in 2018 dependent on the number of memberships received, but this will not be determined until after January 15, 2018. Only members registered by January 15, 2018 will be eligible to apply for grants, scholarships, and/or bursaries to be awarded in 2018. Click to access the bylaws that ARSF has submitted to Corporate Registry for incorporation or the 2018 membership package . ﻿For more information, contact albertaropeskippingfoundation@gmail.com . RSA Judging Clinics Off to a Great Start! RSA's new Judging Coordinators, Jodi Harrison and Myles Bogstie are off to a wonderful start as they re-vamp the judges training program for Alberta. Over 60 judges received an orientation and training at the 2018 RSA Skipping Summit, and more judges participated at another session on December 2-3 in Leduc. Their efforts will help to improve the level of judging and support the development of all judges. Shadow judges will be incorporated at the 2018 RSA Team and Masters Competitions. If you are interested in shadow judging, please simply indicate that this is your preference in your team registration forms. Rules updates will be circulated to all clubs as soon as they are received from Rope Skipping Canada. RSA sincerely appreciates the efforts of Myles and Jodi, as well as all of the judges who volunteer at RSA's competitions! In October 2017, Dr. Vicki Harber presented a webinar introducing sports to the concept of using bio-banding to group athletes according to their developmental age. Grouping young athletes according to chronological age is the most common method used to create training cohorts and design competition. Although convenient for sport organizations to implement, there are numerous limitations to this approach such as the fact that children of the same chronological age can differ by several years in their level of biological maturation. Differences in physical growth and psychosocial maturation within similar age groups are common and give rise to competitive inequity and increased risk of injury, which is why sport needs to ensure training, competition and recovery programs are developmentally appropriate. The concept of grouping young athletes based on physical maturity is not new. With renewed interest and motivation to design and deliver safe and effective athlete development programs, a process called “ bio-banding ” is being assessed in the UK and other areas of Europe. Click here to access the webinar recording and slide deck. Something to ponder: How could the concept of bio-banding be introduced into the sport of Rope Skipping? In order to keep the forward momentum, we are asking that anyone who is willing to help organize the 2018 Skipping Summit please forward your name to Rope Skipping Alberta via email ( ropeskippingalberta.board@gmail.com ) by the end of 2017. We do have a few people who have stepped up to volunteer but we need more help! We would like to have the new committee in place by the new year.